How many residents of Kansas' Osage County went a full year without a dental visit? How many children in Grant County have untreated tooth decay? And how many dentists work in Barton County and how many of them participate in Medicaid? These are some of the many questions answered by the 2013 Kansas Oral Health Snapshot. The document shares county profiles and dental data on each of Kansas' 105 counties. It's a good way to ensure that data drives the decisions that are made for policies and programs. 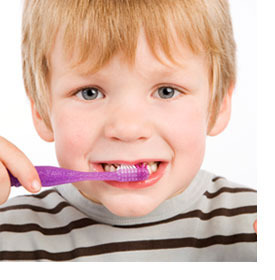 You can learn more about Oral Health Kansas' mission and work here.